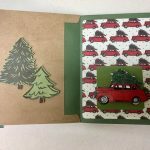 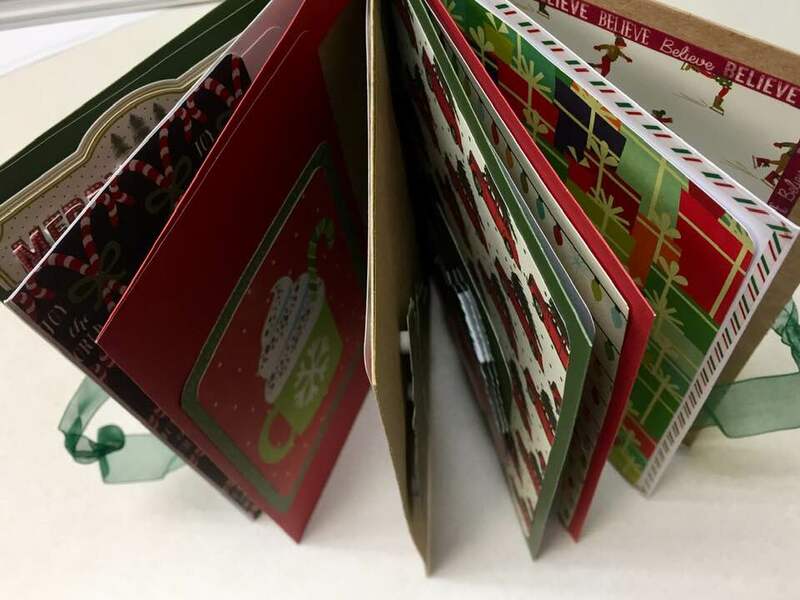 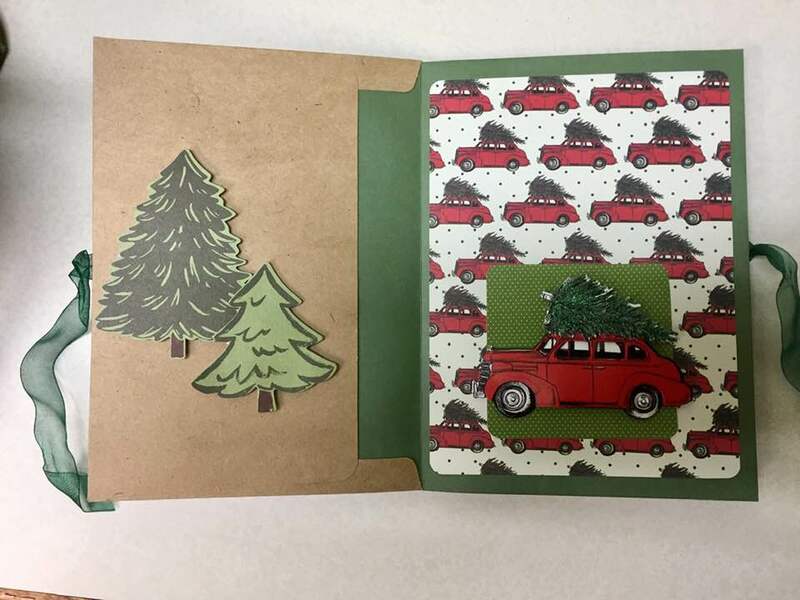 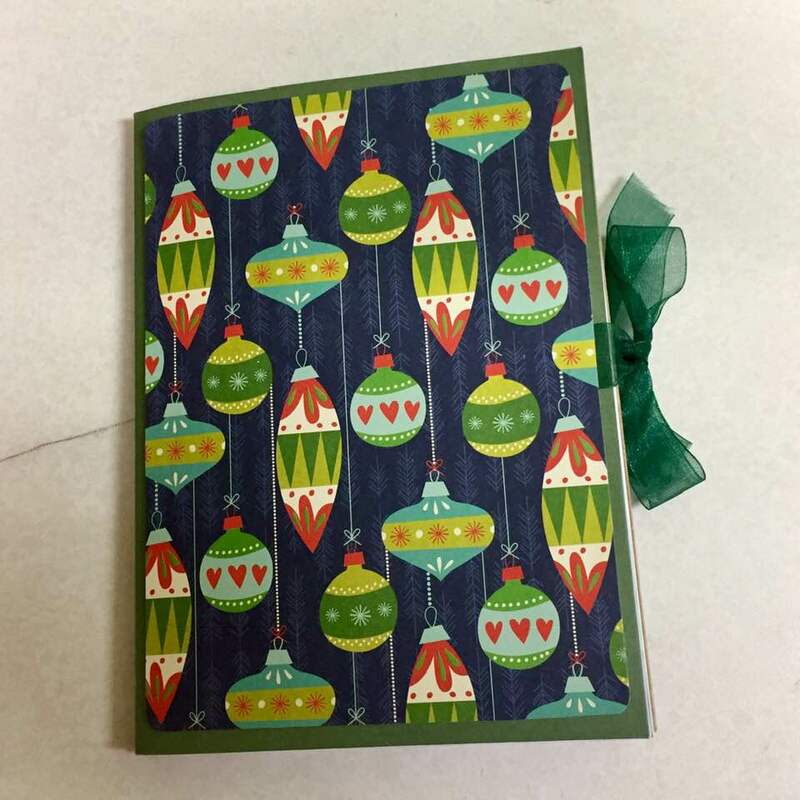 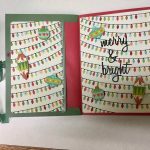 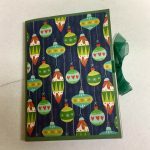 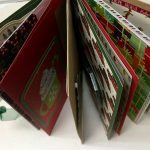 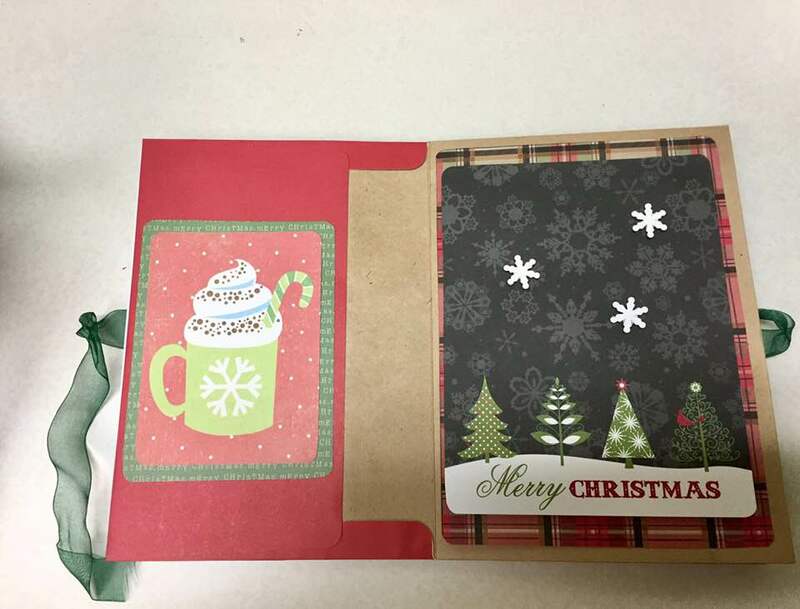 Make a Christmas Flip Journal at 5:30 pm on December 18. 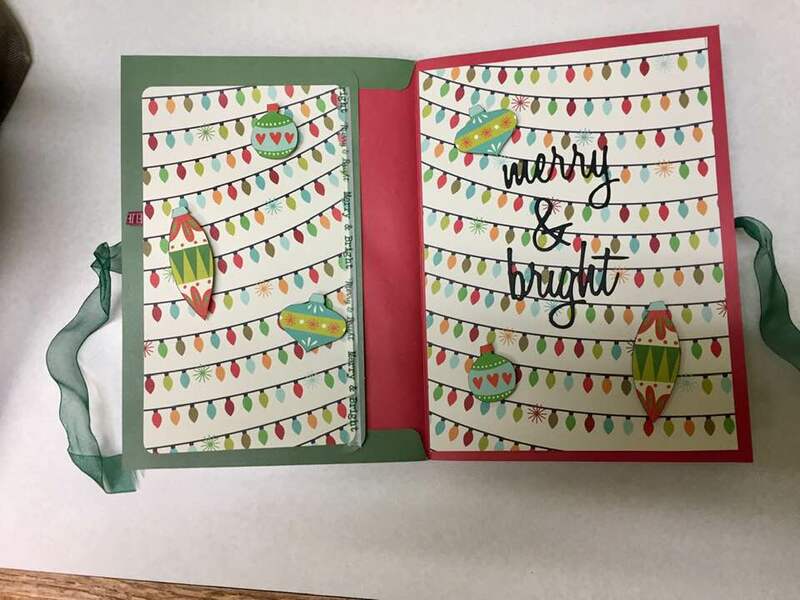 This class is for adults only. 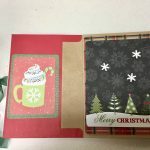 All materials will be supplied.